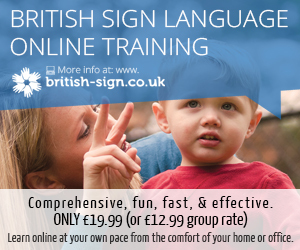 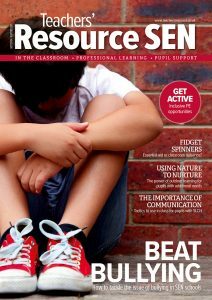 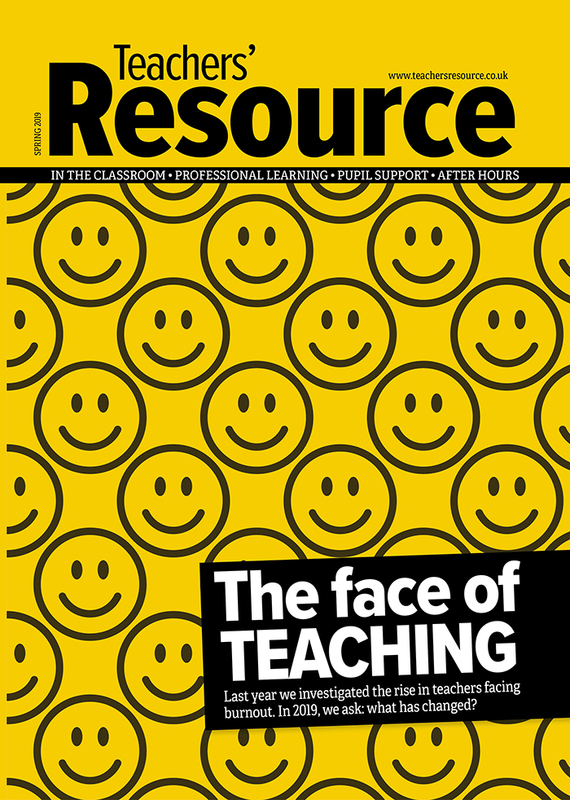 Following on from the success of Source magazine for students, the team at DC Publishing decided to do something for their hard-working teachers – and Teachers’ Resource was born! 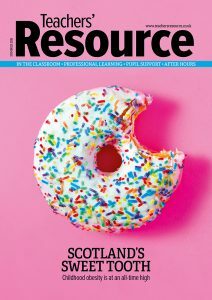 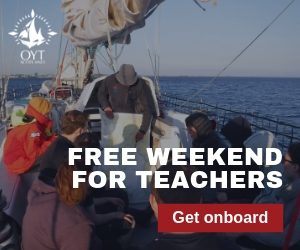 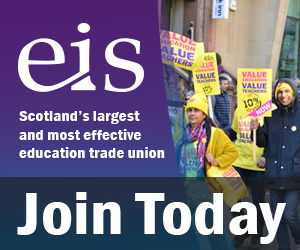 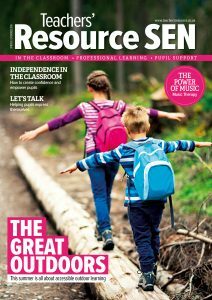 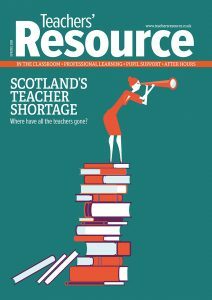 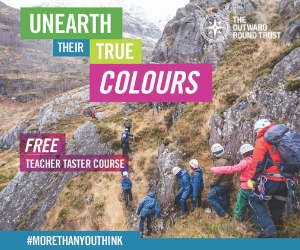 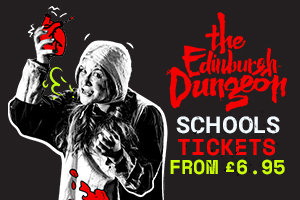 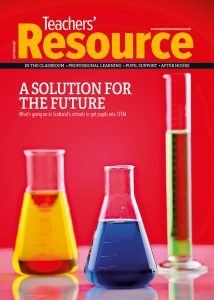 Resource is distributed through the classrooms of Scotland’s high schools every quarter, dishing up a mix of industry-focused articles, topical stories and fun lifestyle features such as recipes and holiday guides. 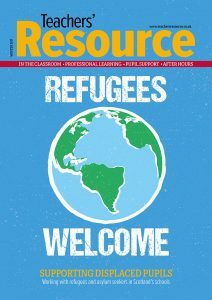 To see what Resource is all about, check out our Editor’s Picks.